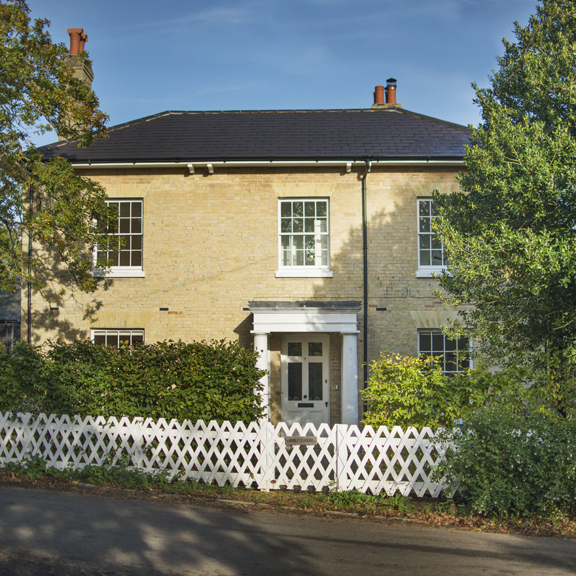 Cadland Estate presents the opportunity to rent a variety of unusual and idyllic properties within the New Forest and along the Solent shore. 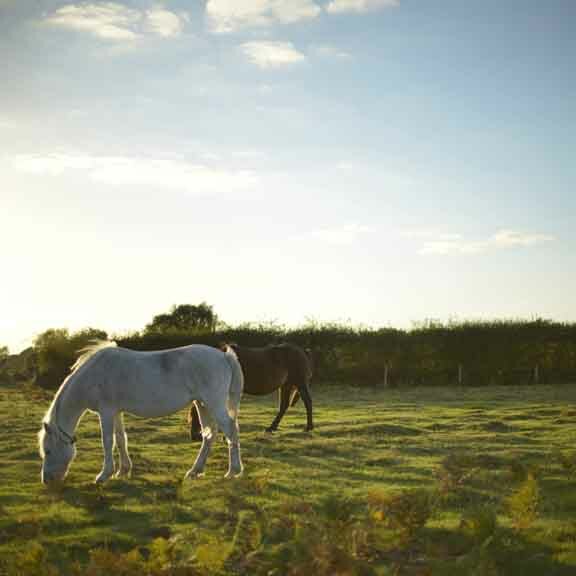 Properties range from large family houses to charming cottages, business units in converted barns, or grazing for ponies. 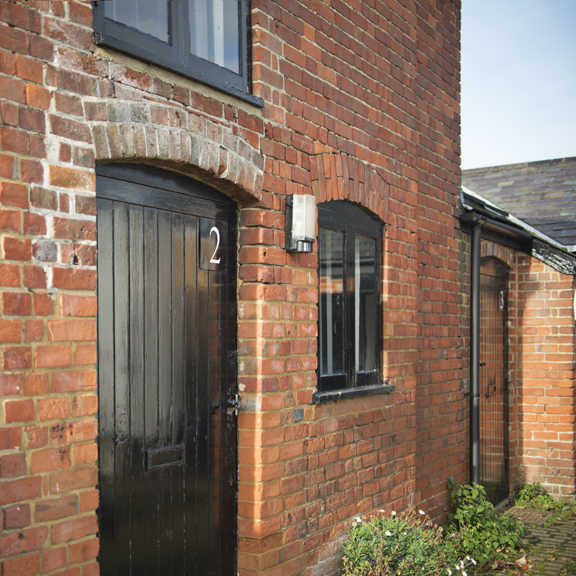 We are constantly renovating lovely old properties and releasing them as and when available. Therefore please do contact us for details of upcoming properties in the pipeline. Cosy, charming and really comfortable, Seaview Cottage is the perfect Forest hideaway, and is also conveniently placed to access multiple activity options on its doorstep. A delightful 3 bedroom family house in a picturesque location on on the fringe of the New Forest National Park. The house offers spacious and attractive accommodation and a beautiful mature garden. The property comprises: entrance lobby, bathroom, L shaped hallway which accesses the kitchen, dining room, sitting room and back porch. Upstairs comprises impressive master bedroom with ensuite bathroom and lovely views to the garden. Double guest bedroom with ensuite shower room and separate WC. One single bedroom/dressing room which links to the master bathroom. Click here for Blackbird Cottage. At present the units are all fully let but if you would like to contact us and leave your details we can keep them on file for future vacancies. This is an impressive 4 bedroom grade II listed farmhouse in the village of Calshot. The house is in excellent decorative order with front and rear garden and benefits from outbuildings. The property comprises of two large reception rooms and a woodburner in the sitting room. There is a farmhouse kitchen and separate utility room. On the ground floor there is also a shower room and w.c. On the first floor there are four bedrooms and a family bathroom. The enclosed garden is mainly laid to lawn and some flower beds. The outbuildings are in good condition and could be used for either a home office or as extra storage.